Pay Per Click advertising, abbreviated PPC, is a form of Internet marketing that drives qualified, targeted traffic to your business website. PPC are text, image or video ads displayed next to search engines organic results when someone is searching for specific keywords. They appear to the side and on top of search engine result pages (SERPs) on an auction model, when advertisers bid on chosen keywords. The payment is made only when visitors are clicking on those ads. With PPC from Google Adwords you can control your budget on a daily basis or for a specific product and you can spend as little or as much as you want. With PPC you are paying only for people interested in your products or services who will click on the ads. Pay Per Click campaigns will fast drive traffic to your website, soon after the ads are displayed. 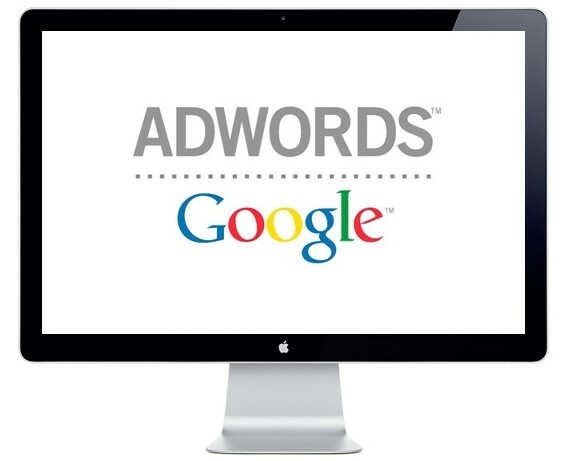 We recommend using Google Adwords for immediate results and SEO for long term results. Google Adwords lets you customize the way ads are displayed and determine what landing page they customers will be brought to. A main benefit of using PPC advertising is that you can target your audience geographically to a particular country, state, city depending if your business targets local or international customers. PPC can help you promote your business over a period of time like Christmas, Easter season or even to just one day if you have a special promotion to advertise. Landing Page Evaluation and Improvement – we will analyze visitor’s behavior on the landing page, evaluate and improve the elements so that we can convert visitors into buyers. Conversion Analytics – at this stage we will track the percentage of visitors which will convert: people that are buying your products, services or are signing up to a newsletter. PPC Campaign Monitoring and Reporting – we will keep a track and report the best keywords that drove the most traffic, which of them have converted in sales and how much the cost per conversion was.